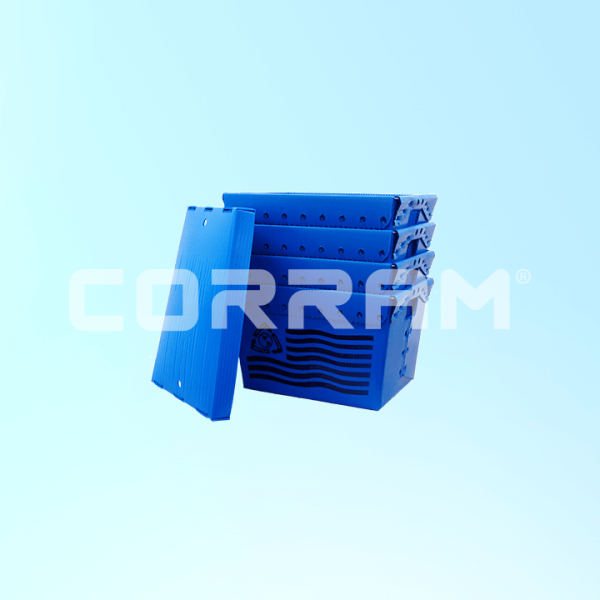 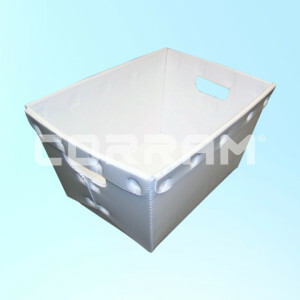 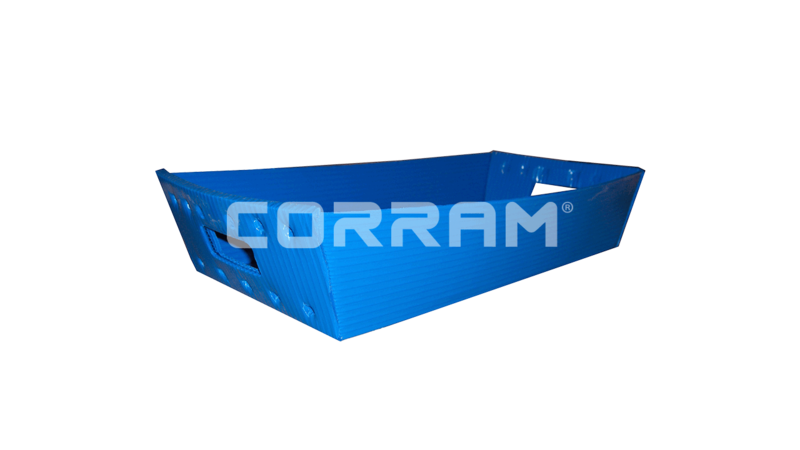 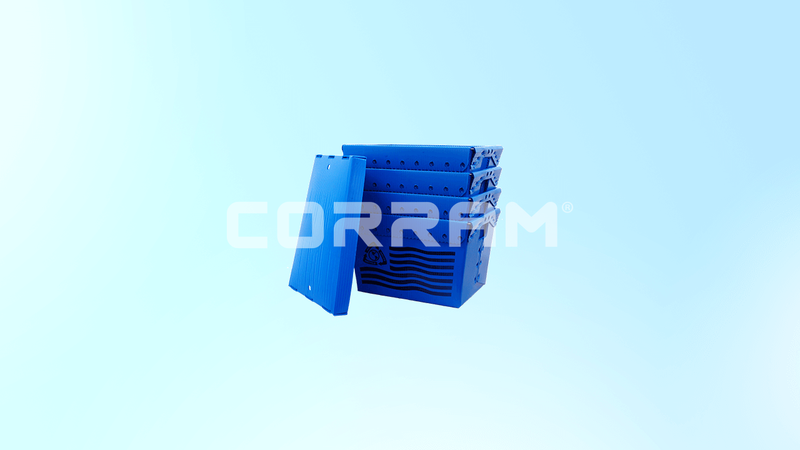 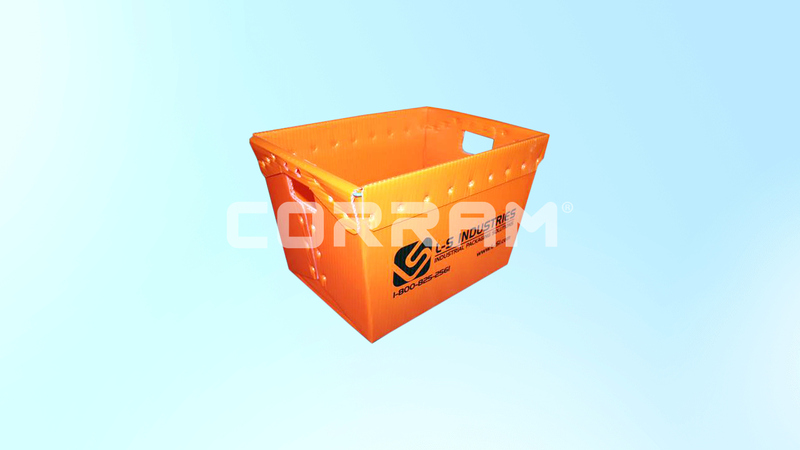 Info: Corram trays and totes can be produced in any requested shape and with personalized artwork. 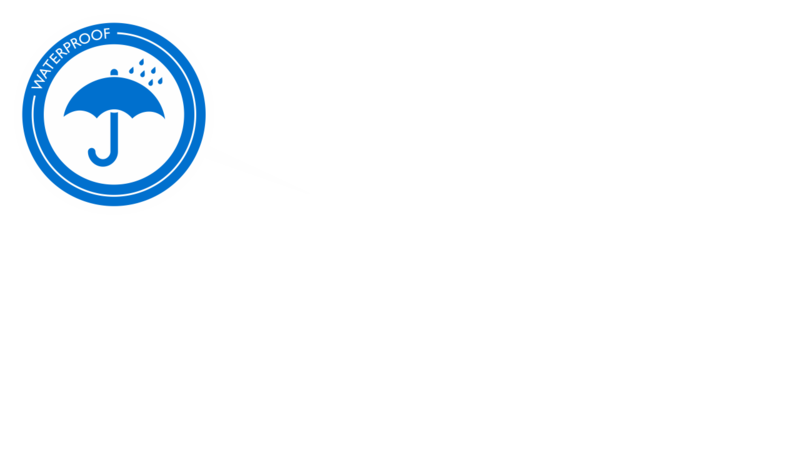  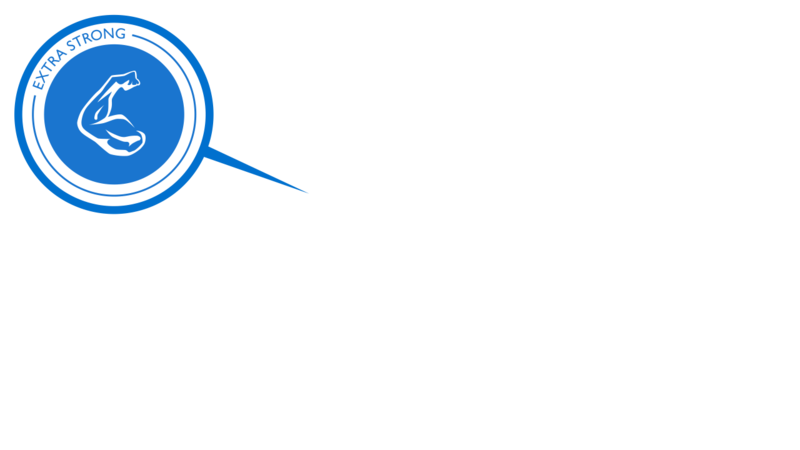 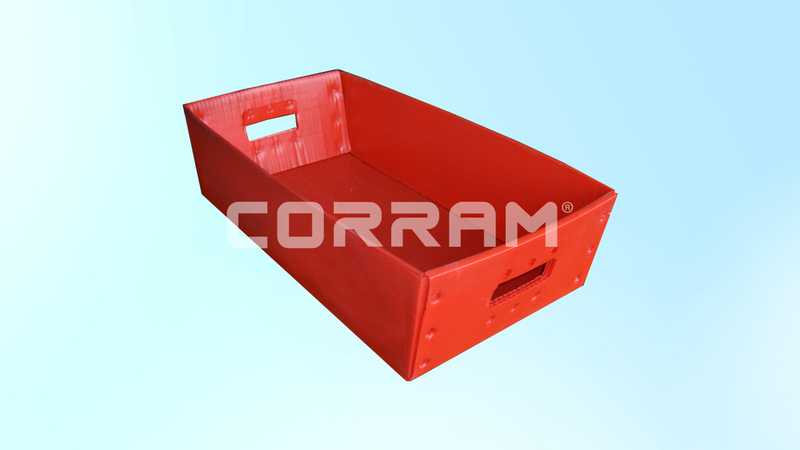 Send us your design, and we would be happy to create a strong tray or tote for you. 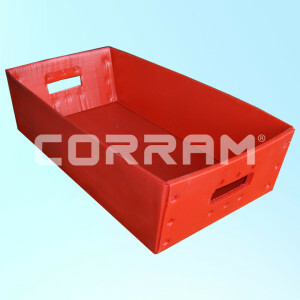 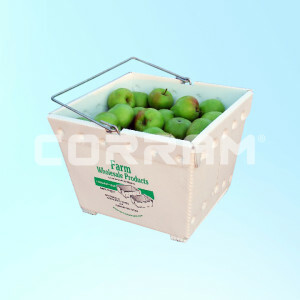 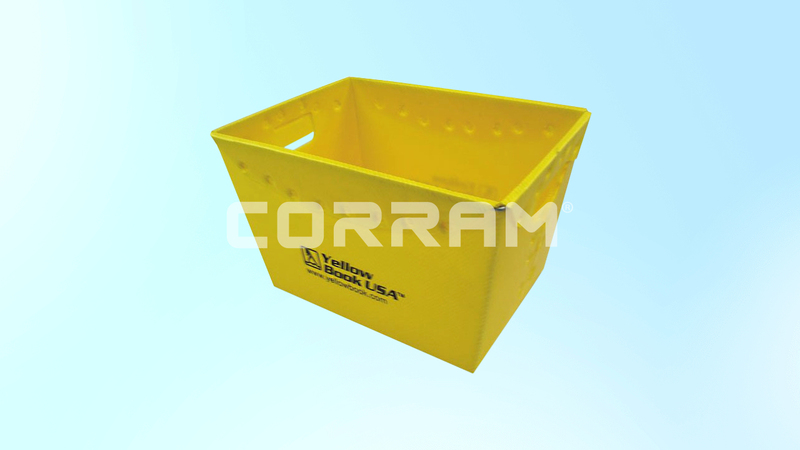 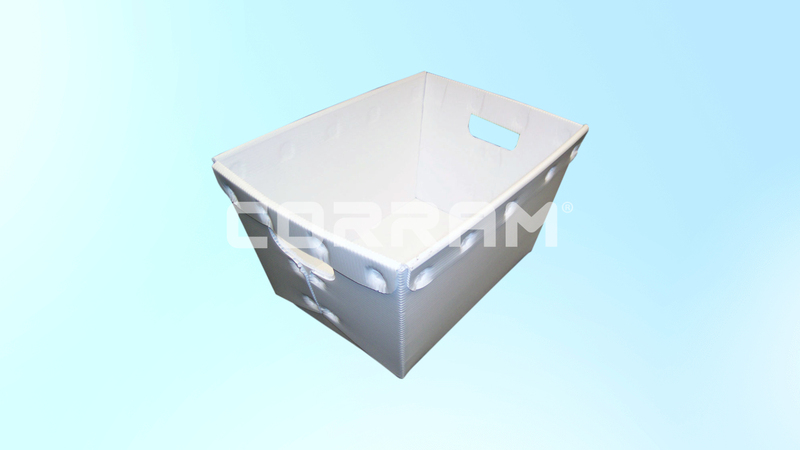 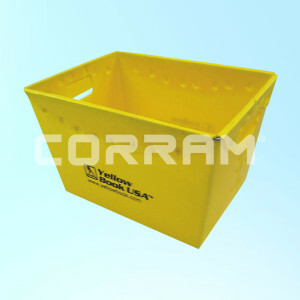 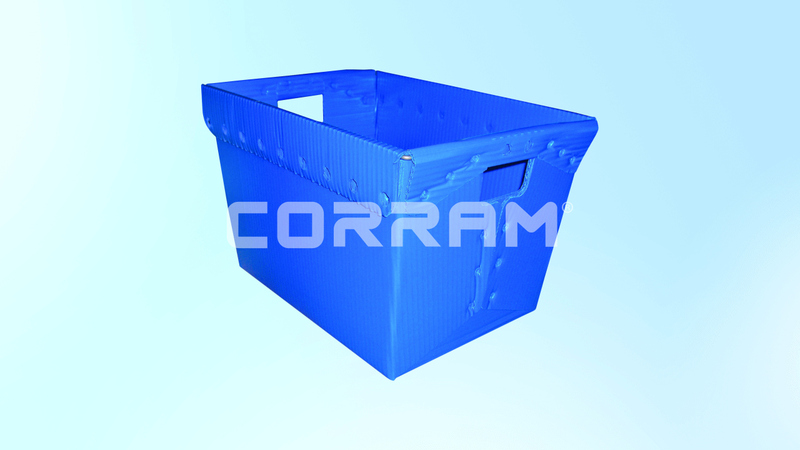 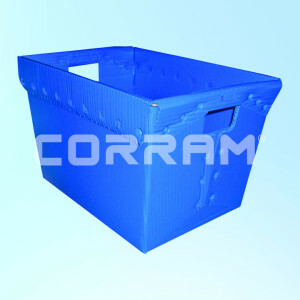 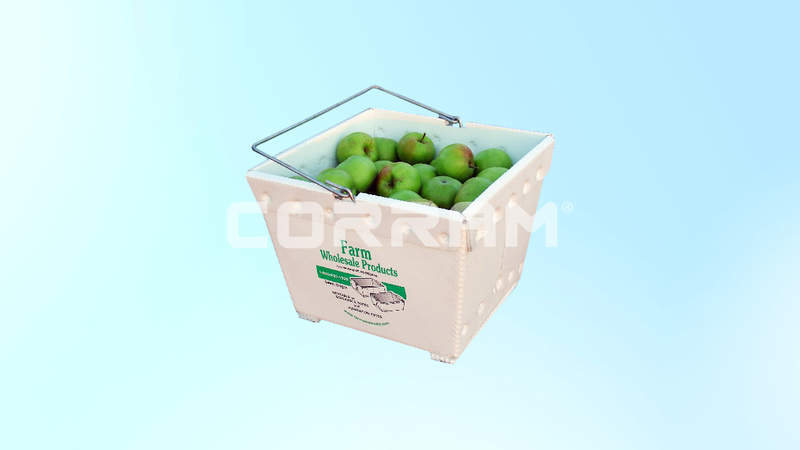 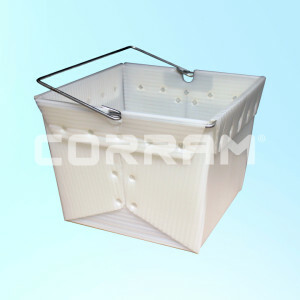 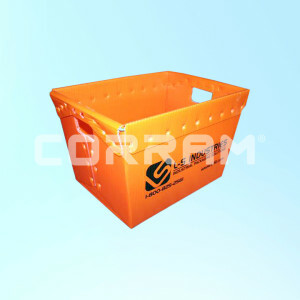 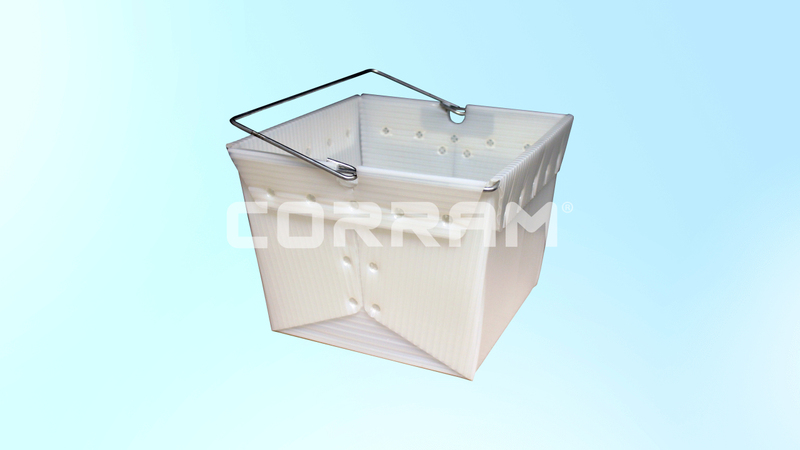 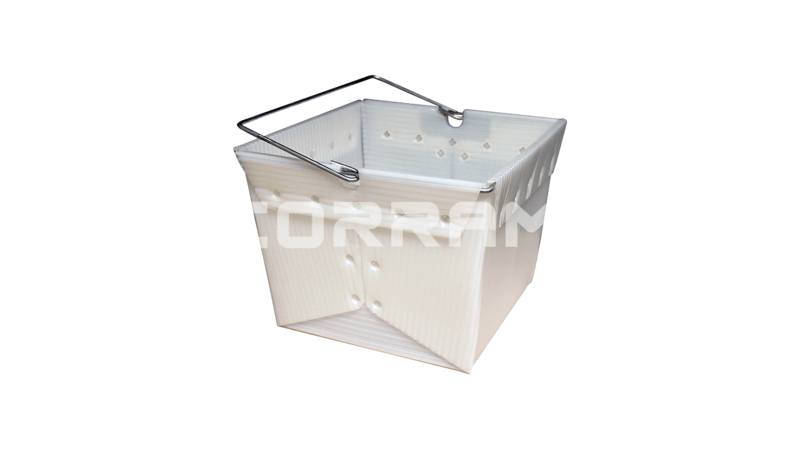 These products are often produced for courier companies as mail totes, or for farmers as waterproof vegetable or fruit trays.